After the Leopoldstadt district, the Alsergrund was the district with the highest proportion of Jewish residents in Vienna. The action group “Gedenkprojekt Volksopernviertel” was formed in order to remember and commemorate victims of the National Socialist regime through working together with local residents of the Volksoper Quarter and other interested people. The work of our group is supported by the local government of the 9th district and the Lokale Agenda Alsergrund. The project “Volksopernviertel 1938” aims to raise awareness of and remember Jewish people driven out and murdered, as well as those who were persecuted, driven out and murdered for other reasons, such as political opposition or because of their sexual orientation. As part of the project, the group has been searching for traces and researching the fates of those persecuted in the Volksoper Quarter of the Alsergrund. 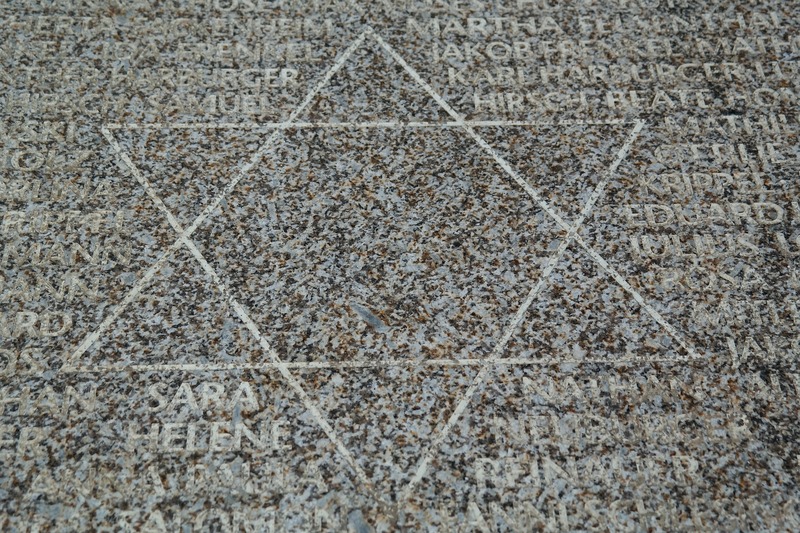 It may be that only a few individual fates can be researched in more detail – but we feel that projects like this are necessary in order to keep the memory of those driven out of the neighbourhood alive and, at the same time, to commemorate the more than six million people who were driven out or murdered by the National Socialists. The project is concentrated on the following quarter: the area between the Volksoper, the Fuchsthallergasse, Nußdorfer Straße and the Severingasse. Alongside historical research, we also aim to erect (artistic) memorial objects to those people who live or lived or worked there. This visible and lasting sign might take the form of a memorial plaque on a house or another form of commemoration. 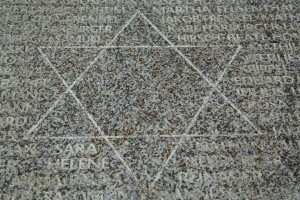 In addition, we aim to organise discussions and guided walks which deal with the Nazi era. Valuable contacts to other memorial projects have already been made and enrich our work. On this website you can find information about how the project got started, the progress of our work and interesting events. We welcome participation and also information that might help further our work. Please contact us at volksopernviertel1938@gmail.com or through our contact form.